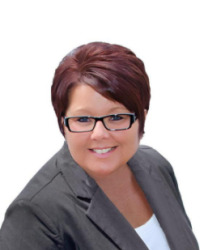 Donna was very knowledgeable and honest about every home we saw. She never pressured us and was a joy to work with. This was our first home purchase and Donna could not have made it any easier. 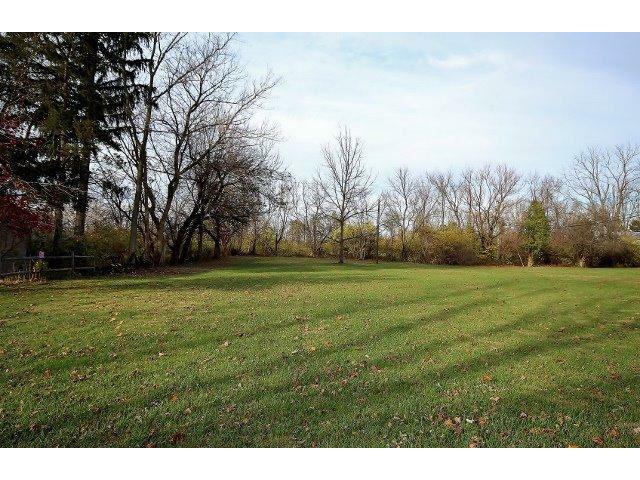 Bought a Single Family home in 2015 for approximately $175K in Fairfield Township, OH. 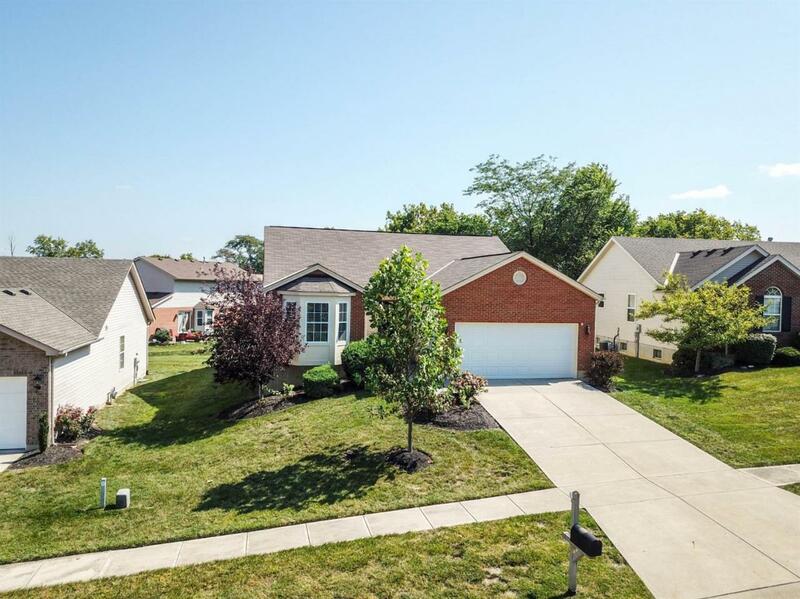 Showed home in 2014 in Pasadena, Dayton, OH 45429. Listed, but didn't sell my Single Family home in 2013 in Clayton, OH. Sold a Single Family home in 2013 for approximately $75K in Middletown, OH. Call now at 513-313-9200 or fill out the form below as best suits your needs. Each office independly owned and operated.